This year I am going to join in with What the Redhead Said‘s project Living Arrows which is all about celebrating childhood. This photo was taken in Walton Hall Gardens on 2nd January. 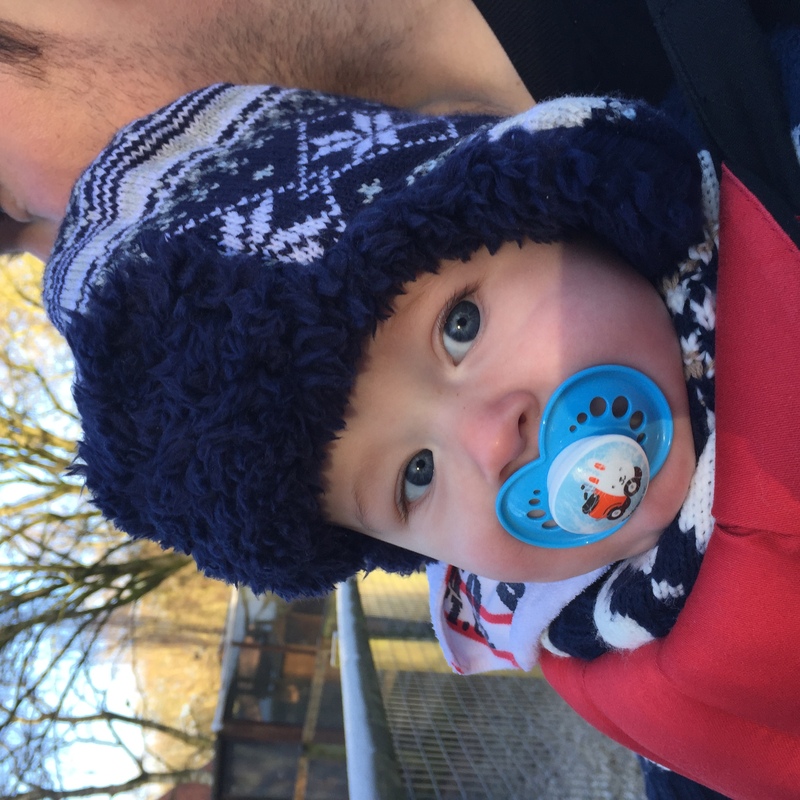 It was our first trip out as a family for 2017 and the first time ever my husband carried Dex in the Baby Bjorn. It was a crisp and frosty wintery day, great for blowing off the cobwebs and starting afresh. After this photo was taken we went to a pub for a meal. I love these days you spend as a family enjoying good food and beautiful surroundings. 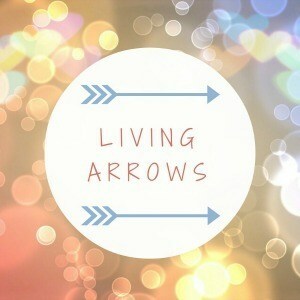 awwh Living arrows sounds like a lovely link up! I am going to look into joining too! Dexter looks lovely and warm in his awesome hat! I absolutely love our Baby Bjorn! At 10 months old (almost) my girl is too large now I think! Shame! Lovely picture, can’t wait to follow along with your living arrows journey! What a cute boy he looks super cosy there I wish we had done baby wearing maybe if we have another child this is something that could happen. I can not wait to see Dexter grow up throughout the year.